For Inline Styles, we make use of style attribute. You can apply one or more styles directly to an element in HTML. 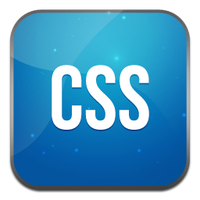 The syntax for a CSS style is given below with an example.